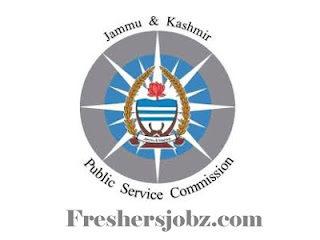 JKPSC Notification 2018.Jammu and Kashmir Public Service Commission has released a notification for the recruitment of Lecturers vacancies.Check the eligiblity and notification prior to apply for the positions. Master’s degree holders from a recognized university with 2 years of experience can apply. Candidates whose age is in between 18 – 40 years can apply for the post. Through interview test hiring of candidates will be done. Through online mode from 28th September 2018 to 28th October, 2018 candidates can apply for JKPSC recruitment. http://jkpsc.nic.in/Pages/login.aspx is the link for applicants to log in.